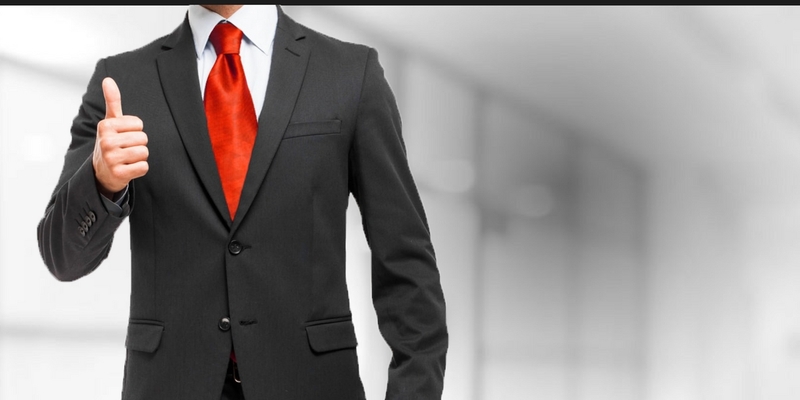 It's not just a suit. 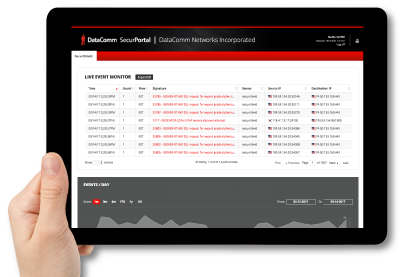 It’s DataComm’s commitment to provide network management and security solutions you can rely on. Use our MS Quote generator and get an estimate today. Take a look at our open positions and join the team. 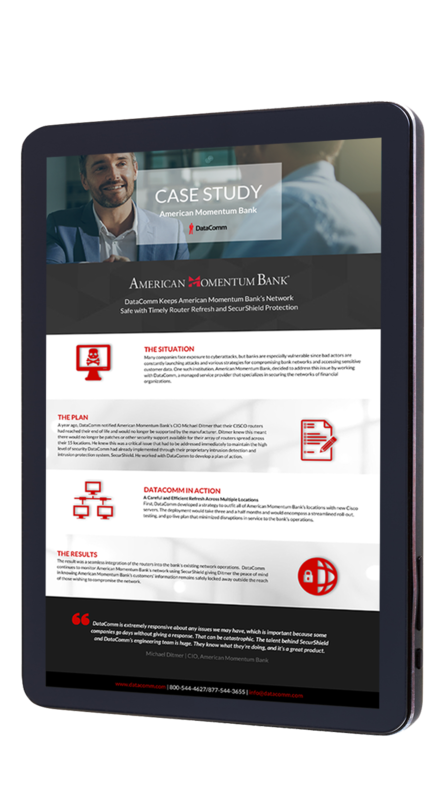 Learn how we helped American Momentum Bank. 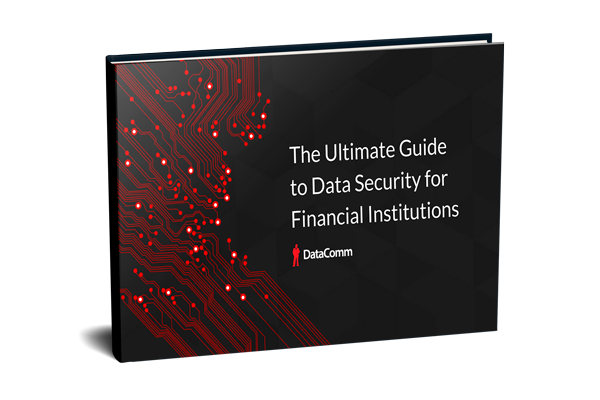 Download “The Ultimate Guide to Data Security for Financial Institutions” and take the first steps in developing a plan for combating attempts to breach your network. Headquartered in Tampa, we specialize in providing high-end, low cost solutions that improve our clients’ productivity and their networks’ reliability. Using advanced network tools, certified network engineers monitor the security of your network. We provide a SecurSuite of services to manage risk without impacting network performance. 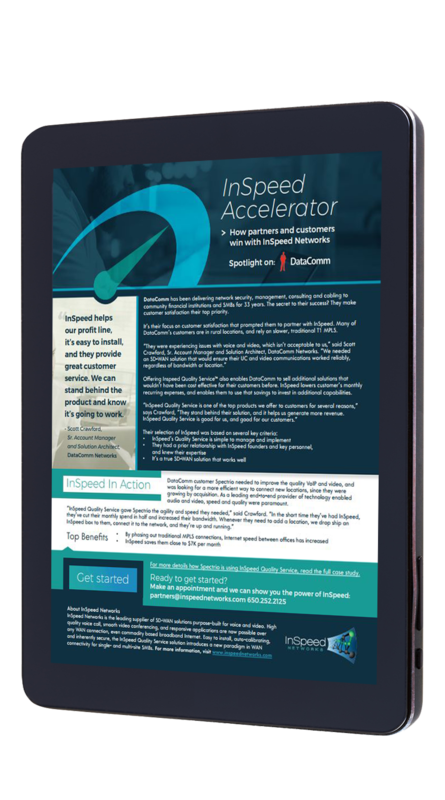 Our all-in-one business communications solution delivers a better, simpler way to interact. Eliminate the guesswork when it comes to your auditing needs and regulatory compliance.  We are dedicated to delivering comprehensive technology solutions that dramatically reduce and even eliminate network problems without hiring additional IT staff. We are committed to supporting our customers’ requirements by delivering cost-effective, reliable and high-quality solutions with a full complement of ongoing support. Building on the deep technical knowledge of our engineering staff, we provide exceptional value for our customers. We listen to our clients’ needs and design solutions that complement their existing environments. If you are struggling with your IT budget, or just wanting to improve your performance and uptime, contact DataComm and start Organizing your IT.